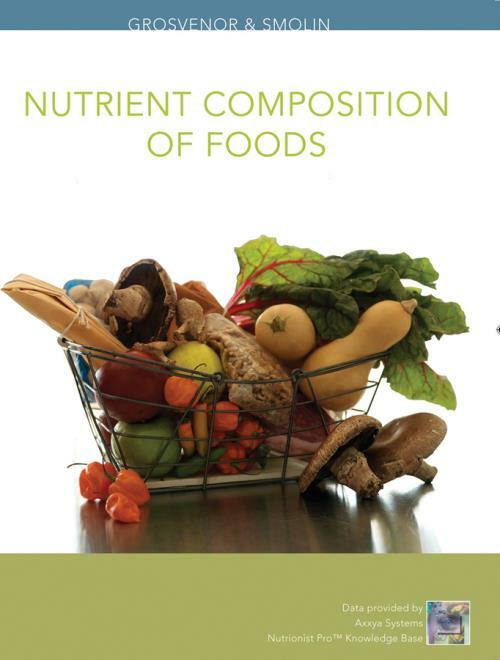 Guiding nutritionists toward an understanding of the scientific principles underlying what they know about nutrition, this book helps them gain effective decision–making skills about nutritional choices. Unique Science Applied boxes answer the questions about how we learn what we know about the science of nutrition and why knowledge changes. Critical Thinking exercises included in each chapter allow them to learn the basics of how to think about a problem or situation creatively and critically. A case study is also included in each chapter that builds interest in the material. Each chapter then concludes with a postscript that solidifies the nutritionists’ understanding of the links between the science and application.